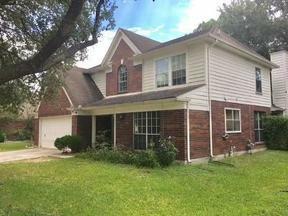 Single Family Home HOME DID NOT FLOOD IN HARVEY!! 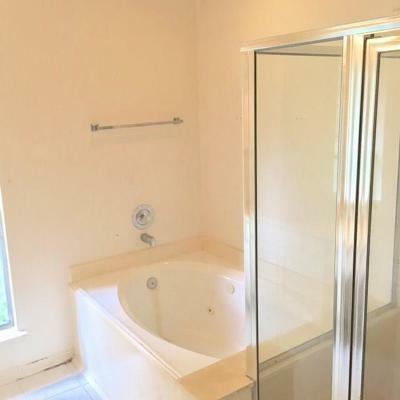 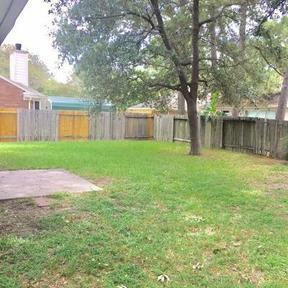 Spacious two story home with large backyard with lots of green space. 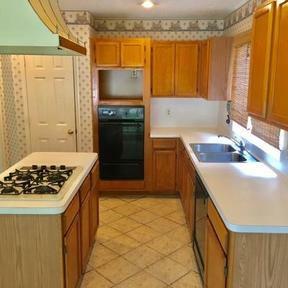 Four bedrooms, 2.5 baths, split level, perfect size for a big family. 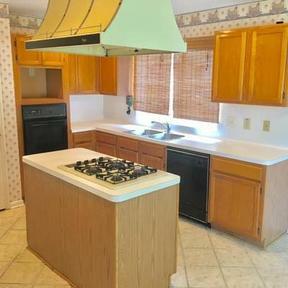 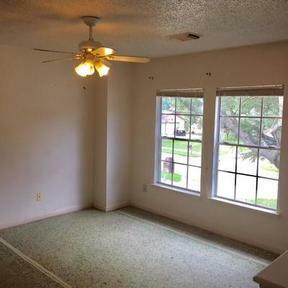 With a little TLC, including new carpet and paint, this house will be in perfect condition. Set up your showings today. 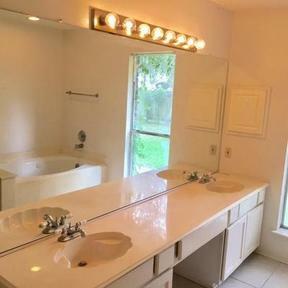 Excellent deal for the price.